At " Toy Vending Supplier " we not only sell novelty vending toys, we also sell bulk vending confectionery for novelty sweet vending machines. Bulk vending confectionery is the sale of unsorted confectionery sold at random and dispensed through a coin operated sweet vending machine. Here you will find all the popular bulk vending lines with which to fill your machines to give maximum impact for sales through your vending machine at your site location. 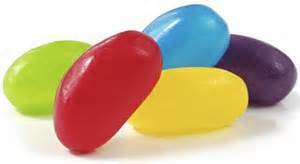 Our huge buying power ensures we can offer you the customer great wholesale rates for bulk confectionery such as skittles, chocolate pebbles and mini eggs, mint imperials and so much more. Take a look through our shop at the great range of bulk confectionery we offer and be amazed at how competetive our price on all our bulk vending products are.